Energy conservation measures (ECMs) such as energy efficiency retrofits and operational improvements are standard procedures used to decrease building energy consumption and enhance efficiency. Calculating the projected energy savings of an efficiency project can be determined through a process called measurement and verification, or M&V. In our last post, we provided a general overview of M&V – click here if you missed it. Simply put, M&V can demonstrate how effective the ECM is at saving energy by comparing energy usage before and after ECM implementation. Aside from ECM projects, this powerful tool has other applications as well. In an overview of all states’ energy plans from the years of 2002 to 2011, 37 states have included energy efficiency measures in their energy plans. Of these 37 states, 16 have recommended demand side management to accomplish their energy efficiency goals – M&V is a great method to reduce demand side use. 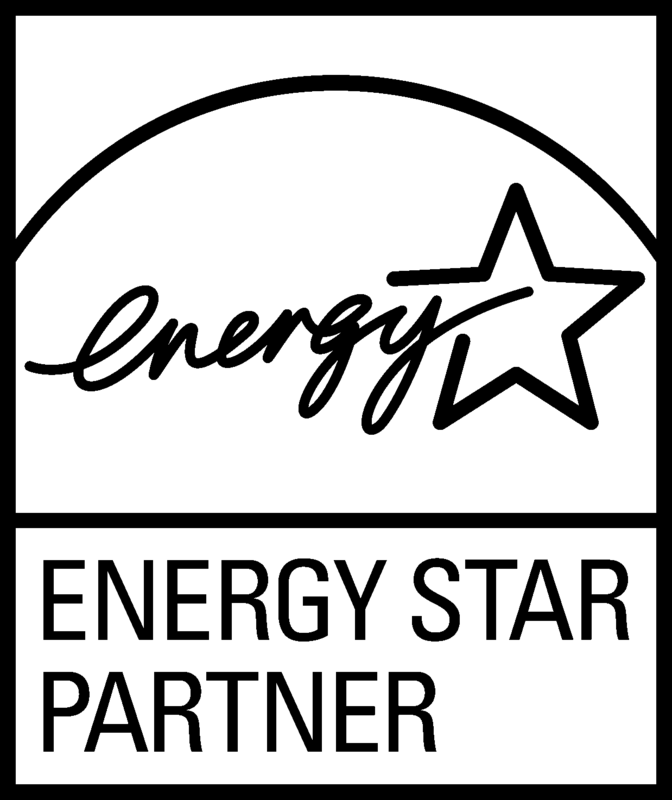 One such state with specific guidelines for M&V is Massachusetts, and concerns energy savings performance contracting between building owners and ESCOs (energy service companies). The state’s regulations include following federal M&V guidelines, permitting uninterrupted M&V for the full contract of the project, and conducting annual M&V reports. In addition, many counties and cities use M&V software similar to MACH Energy, including San Francisco and Sacramento. Large organizations like the University of California system and numerous certification programs like the USGBC’s LEED, ENERGY STAR, and Green Globes recognize the benefits and incorporate M&V into their accreditation processes. Employing M&V is not limited to the purpose of regulatory or certification compliance. 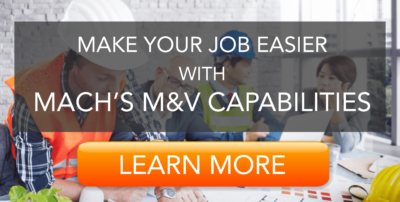 In fact, any building professional can use M&V to determine savings and increase performance and efficiency, and MACH Energy has launched a new feature that makes it easier to do so. MACH’s Initiatives tool automatically identifies energy-saving solutions and can track the savings of any project you are evaluating or have already implemented. Specifically, our new “What-If” feature reveals the potential cost and energy savings of any building project through actual load adjustments, relevant tariff calculations, and by tracking changes against pre-loaded baselines or custom variables. Are you participating in an energy efficiency program or trying to calculate how much you can save from an operational improvement? Share your thoughts in the comments, and let’s chat if you want MACH’s M&V to make your job easier! Want to learn more about MACH's M&V capabilities? Download info sheet below!